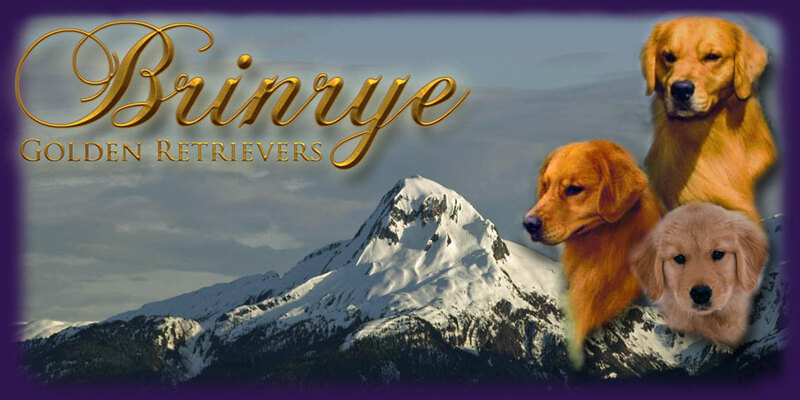 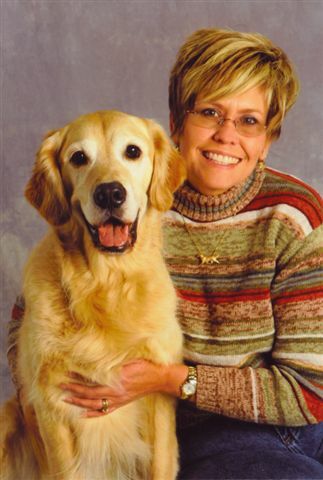 Brinrye Golden Retrievers is located in Eagle River, Alaska just 10 miles north of Anchorage. 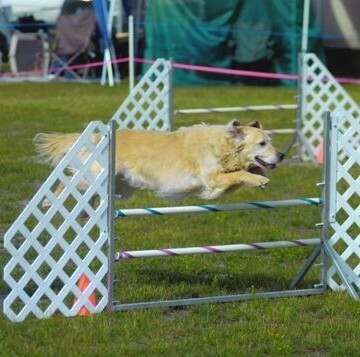 Our kennel name Brinrye is derived from the names of our first two Champions, Brinkley and Riot. 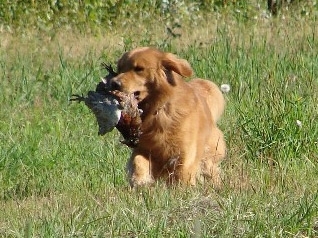 We have had several different breeds in our lives but fell in love with golden retrievers in 1999 with our first boy Kodi. 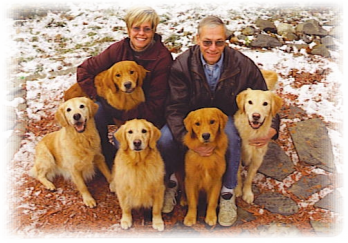 Our goldens are always family members first and performance dogs second. 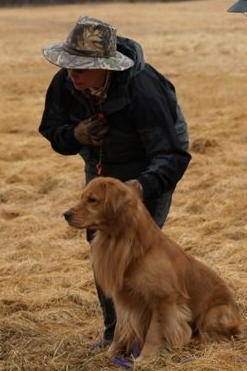 Our goal is to produce goldens capable of competing in conformation, obedience, agility, field work and most importantly as loving companions.